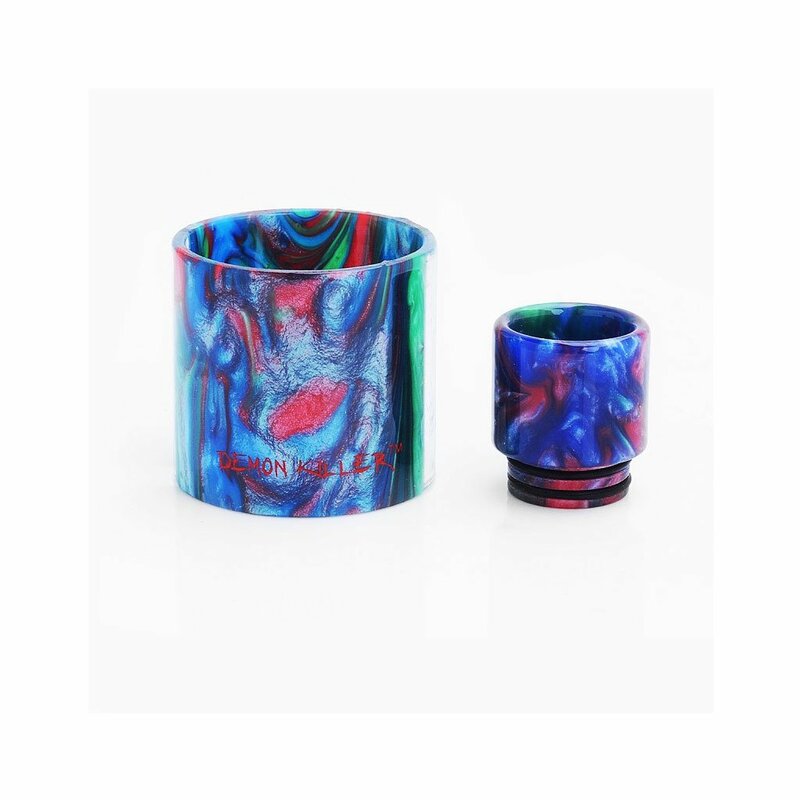 The Demon Killer TFV12 Replacement Resin Kit completely transforms your Smok TFV12 Tank. You get a matching tank section and drip tip that adds some serious flare to your setup. Vape in style with the Demon Killer Resin Kit!